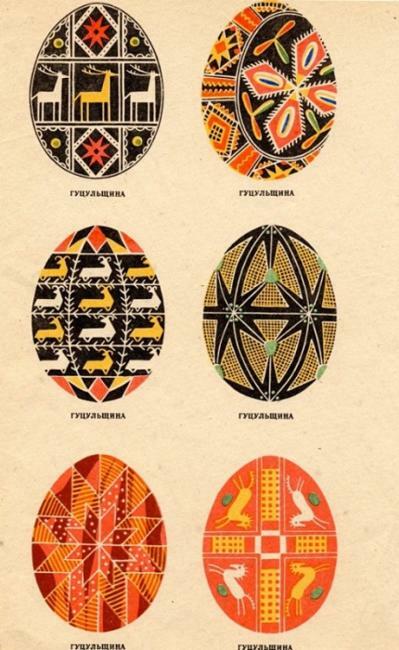 Orthodox Easter eggs get intricately hand painted in Russia and Ukraine. 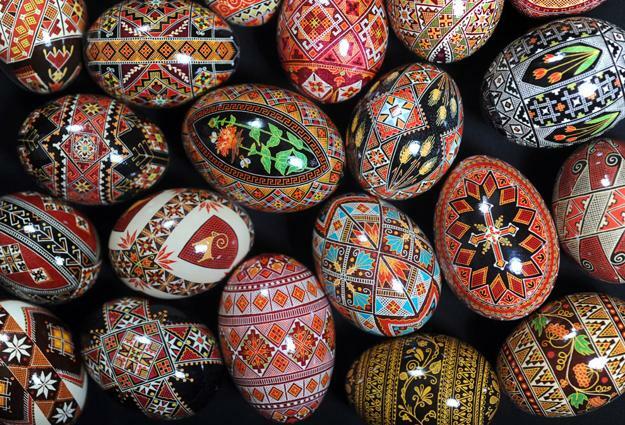 The ordinary chicken eggs are transformed into stunning and unique gifts and home decorations for Easter. 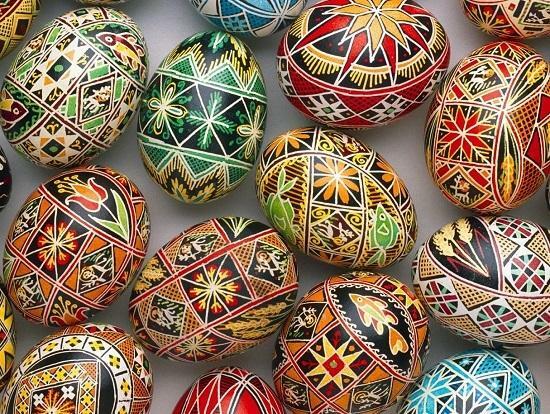 People in Russia, Belorussia, Poland, Bulgaria, Serbia and Ukrainian have been creating beautiful Easter eggs decoration patterns, turning them into fascinating works of art. 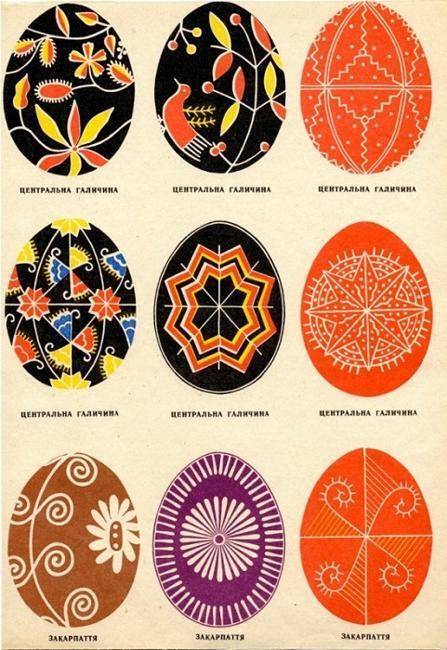 Decor4all shares a collection of colorful designs and Easter eggs decoration patterns that make traditional Orthodox Easter decorations. 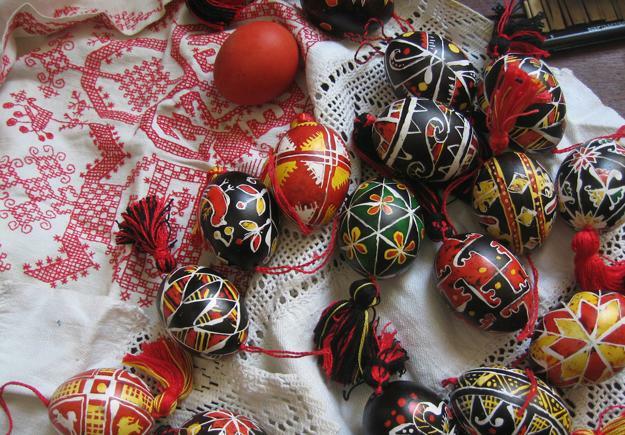 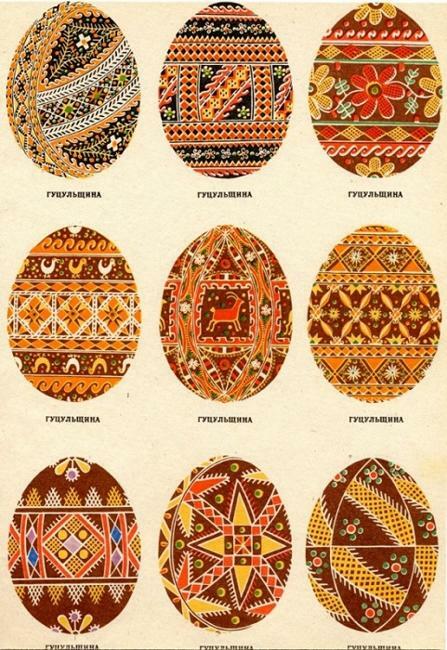 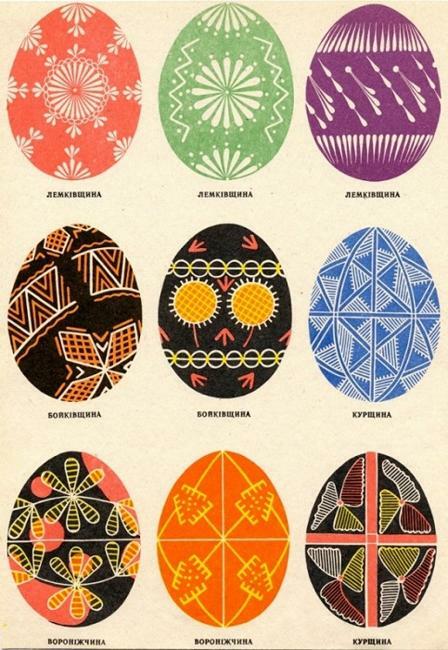 The Easter egg or Pysanka is a colorful hand painted egg creates by using a wax batik method. 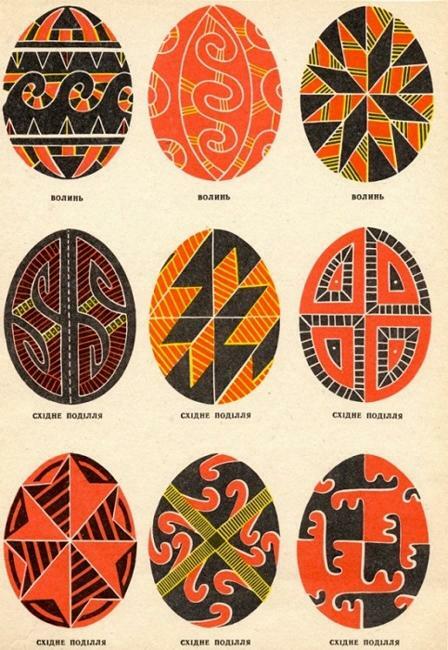 Traditionally Easter eggs decoration includes round circles as the symbols of the sun, different stars and ornamental geometrical symbols. 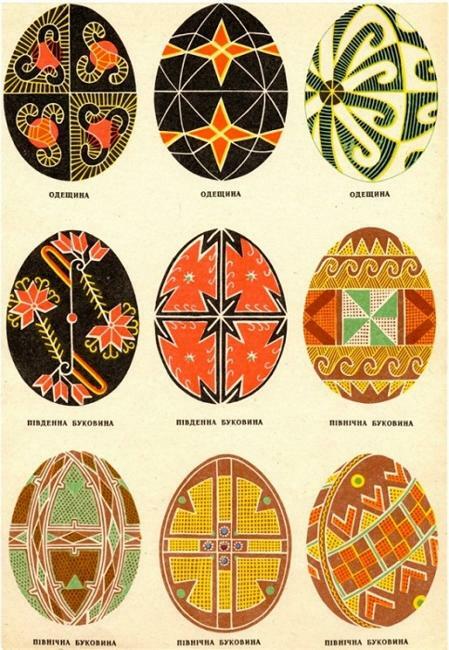 Triangles and zigzags, spiral and crust, symbolic images of leaves and floral designs reflect the natural beauty and Christian symbols. 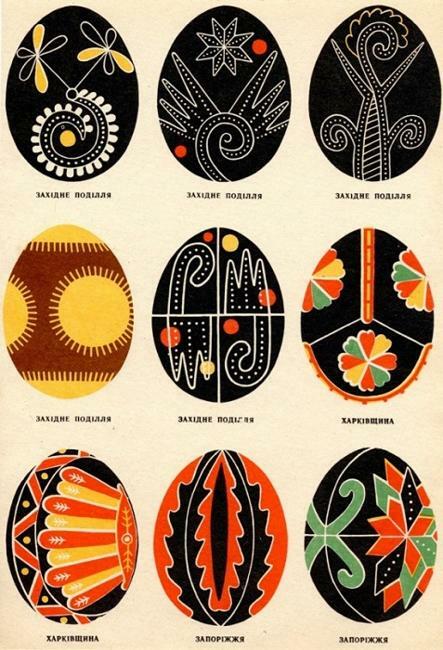 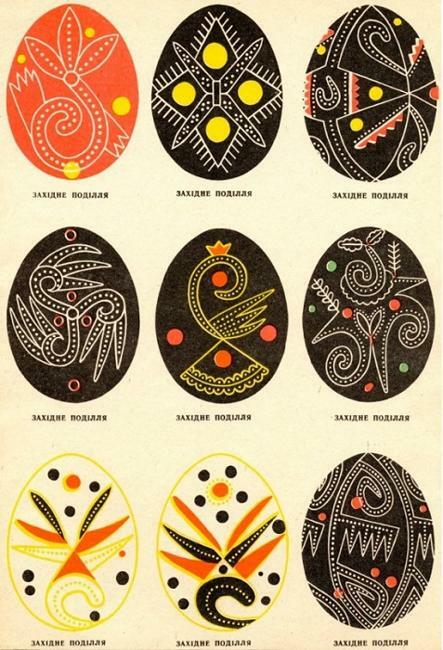 Easter eggs decoration by painting is one of ancient forms of folk painting. 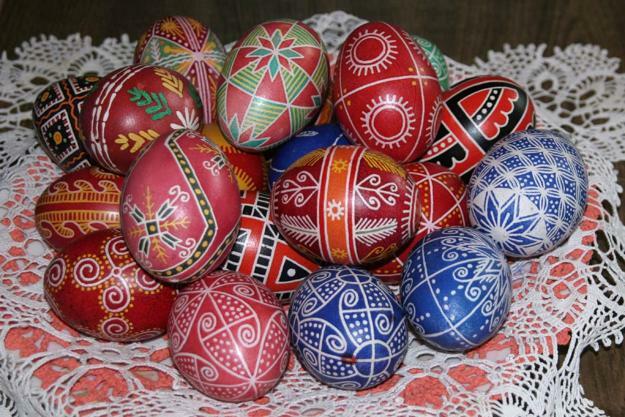 The colorful eggs symbolize the sun, spring and new begging, when the nature returns back to life after a long cold winter. 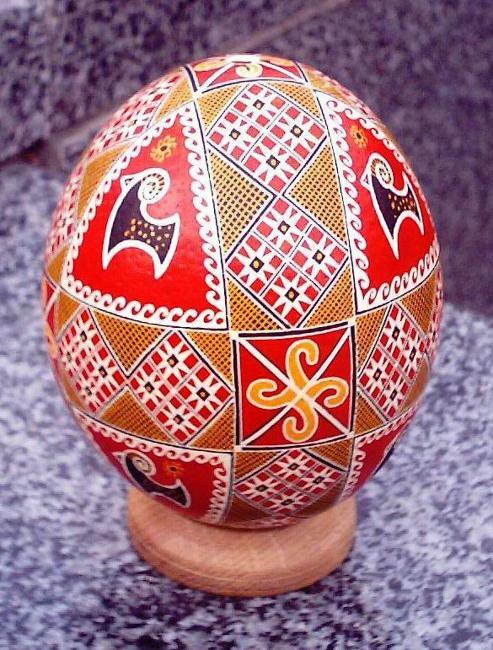 Ancient Slavic people like other cultures around the world looked upon the egg as the source and symbol of life, light and natural power. 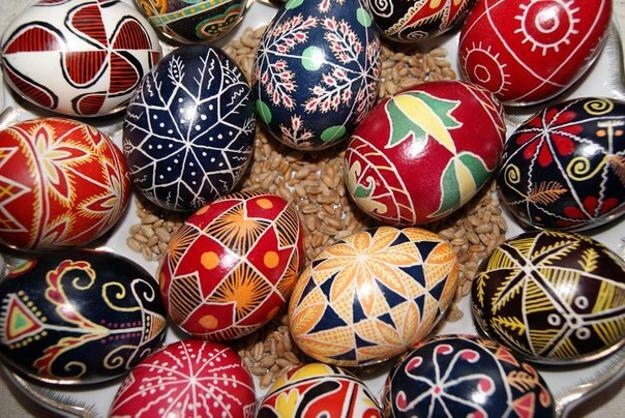 The Christian church implemented these traditions of a new year starting in spring into the celebration of Jesus’ Resurrection at Easter. 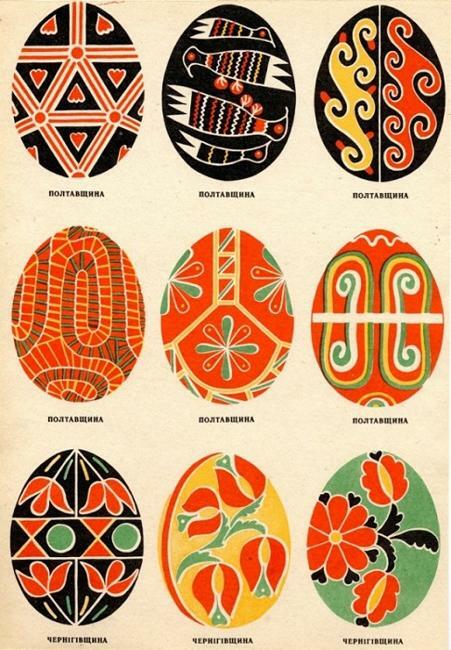 Boiled Easter eggs make great, beautiful and unique gifts and home decorations. 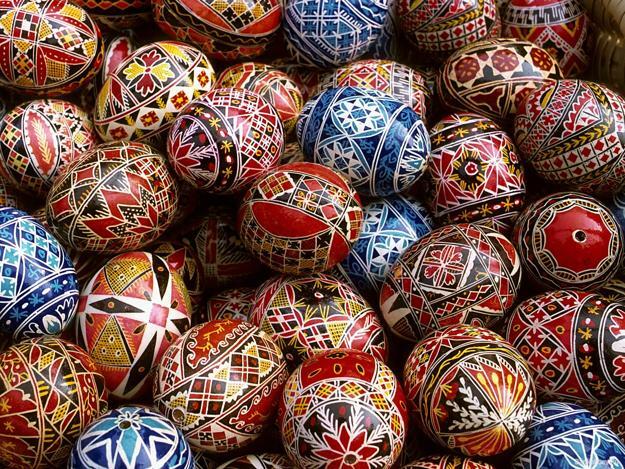 Colorful and bright Easter eggs are symbolic gifts of life, happiness and love. 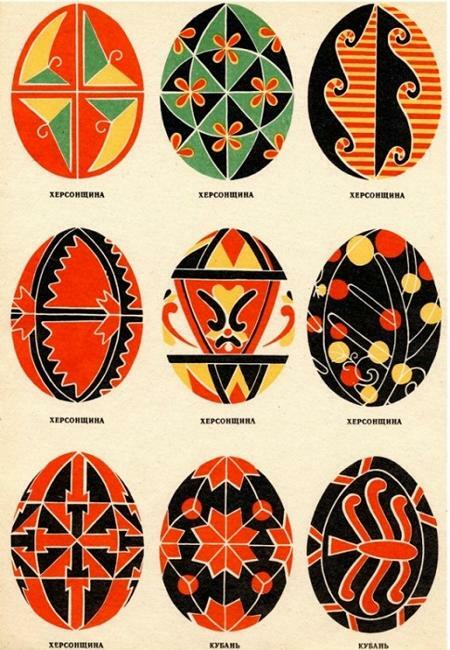 It is a common custom to decorate Easter eggs with traditional, vintage and contemporary designs in Eastern Europe. 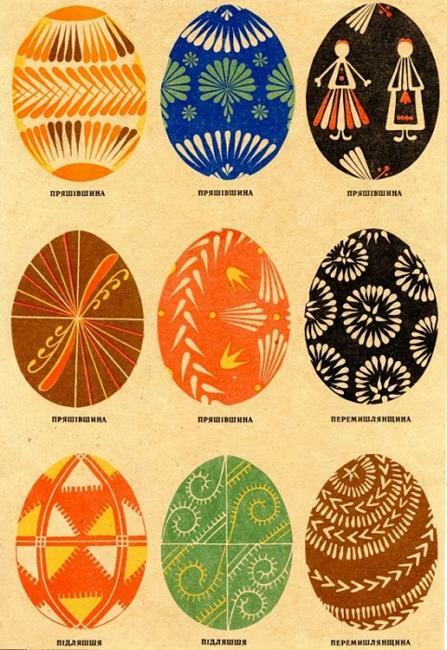 The symbolism of traditional Easter eggs decoration and their unique charm make these eco gifts and home decorations very popular. 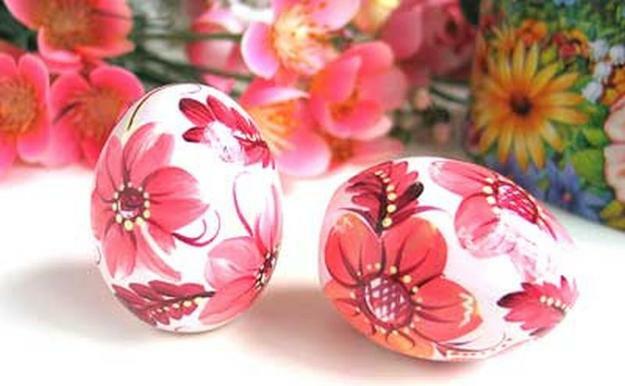 Talented craftsmen and artisans, designers and artists use various media, from ceramic to glass, wood and metal to create original and spectacular designs. 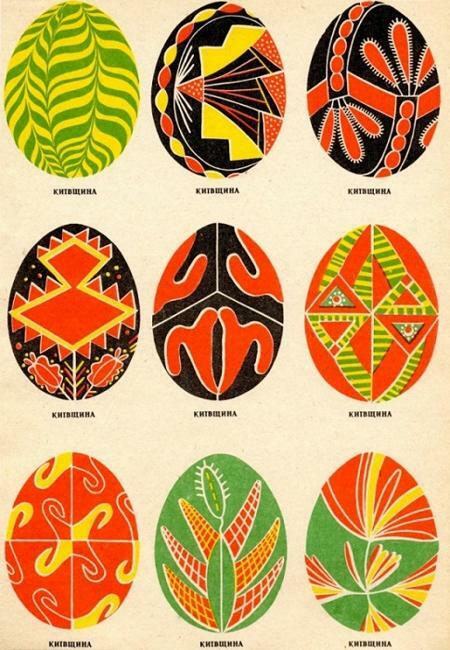 Geometric shapes, curved and straight lines, floral designs and leaves blend into marvelous patterns for Easter eggs decoration. 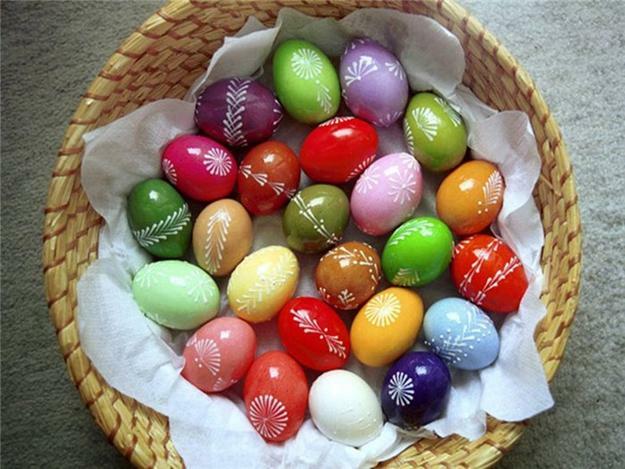 Painting ideas for Easter eggs add fun to spring decorating and Easter decor. 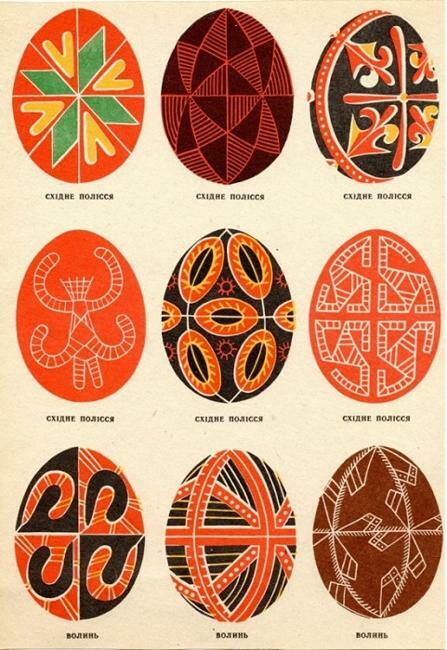 These fascinating and unusual home decorations can be used for decorating homes in Western Europe and North America. 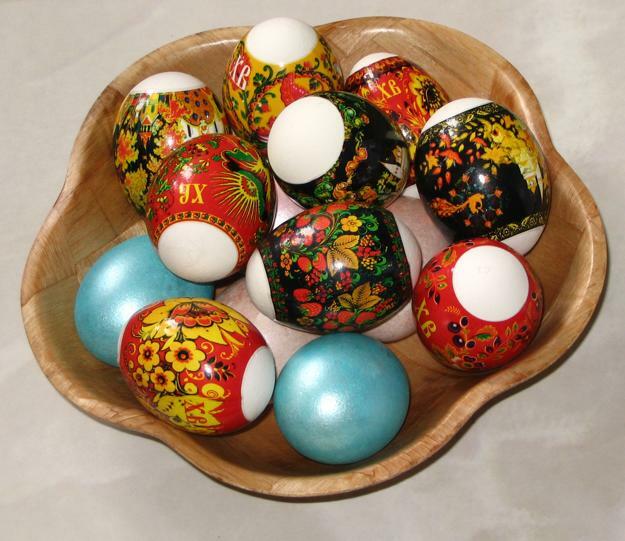 You can showcase your hand painted Easter eggs on shelves or console tables. 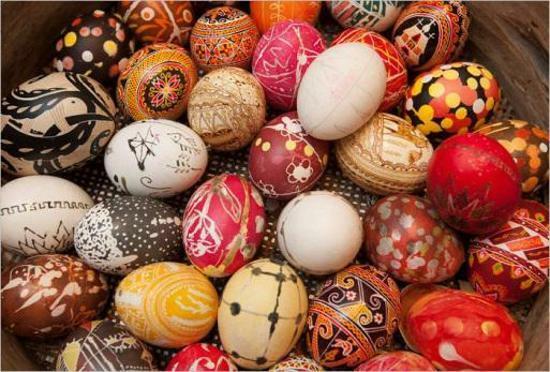 Easter eggs look beautiful on small stands, grouped on a plate or places in a bowl or basket.